A recent report from a UN provides damning evidence that the US-backed Saudi-led coalition is guilty of targeting women, children, and civilians in Yemen. Under siege and with little to celebrate, Yemenis have found a new way to mark the end of Ramadan holiday. The UAE’s rise to power is no accident, as it stems in large part from the UAE’s great success in wooing the United States prior to the war in Yemen. Mainstream media outlets have spent the last month or so hyping up the importance of Hodeidah in Yemen. Forces backed by the U.S.-Saudi-U.A.E. 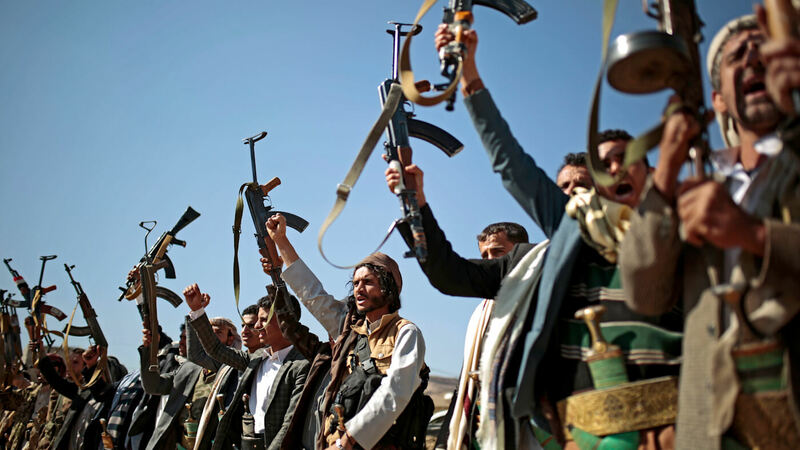 coalition have an intense offensive planned to take territory from Yemen’s Army and Popular Committees, Ansarullah.